Custom micro carbon filters designed for your Valentino Beauty Pure product. 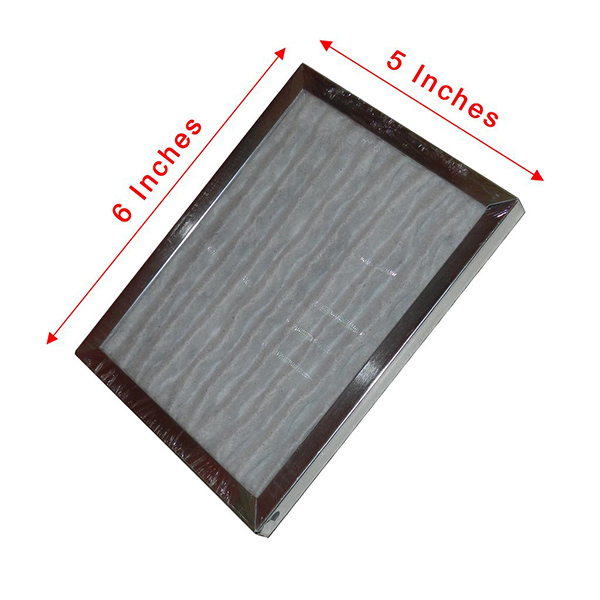 Filters are available in 3 sizes depending on the model of your unit. 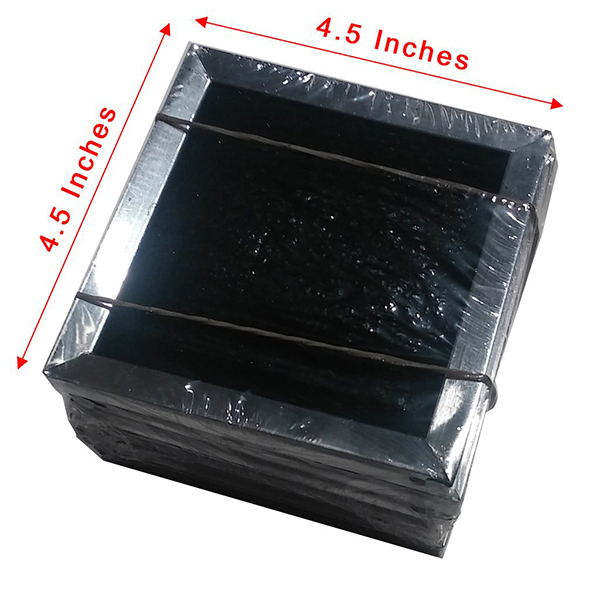 GEN III S Size: 5" X 6"
Flush Mount XL Size 6" X 8"
Older models Size: 4.5" X 4.5"
Custom micro carbon filters for the GEN III S (Current Model) Tabletop source capture system. Custom micro carbon filters for the Flush Mount XL (Current Model) Table Insertion source capture system. 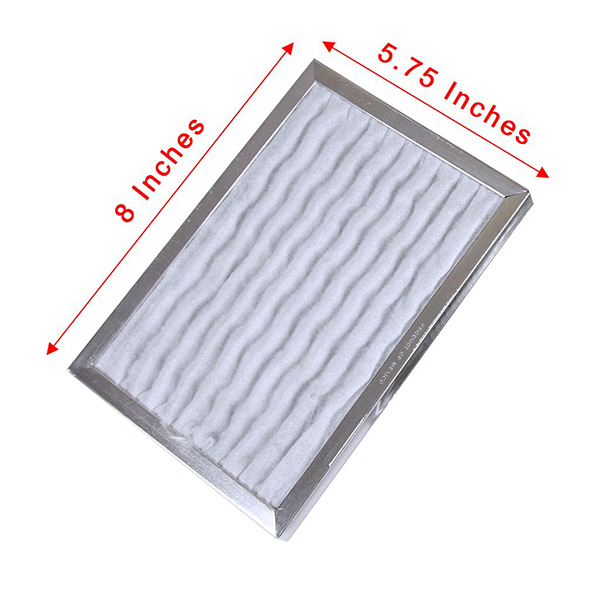 Custom micro carbon filters for the original black and silver tabletop models or original Flush Mount (Original Models ONLY).